United States-based Vacanti Wine Glasses has revealed a wine glass it believes is the key to enjoying rich-tasting wine with a smooth finish. The Spirale design includes a corkscrew component where the body of the glass meets the stem that the company says will collect naturally occurring sediment so that your wine no longer tastes bitter. 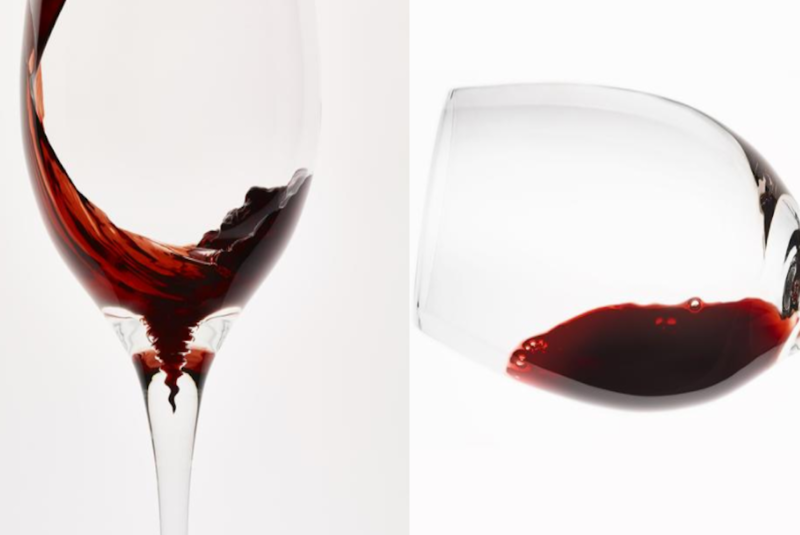 To use a Spirale glass, wine lovers can simply pour a red or white as they typically would, and the sediment will settle into the corkscrew feature. More than 600 specialists provided feedback for the design, according to Vacanti.